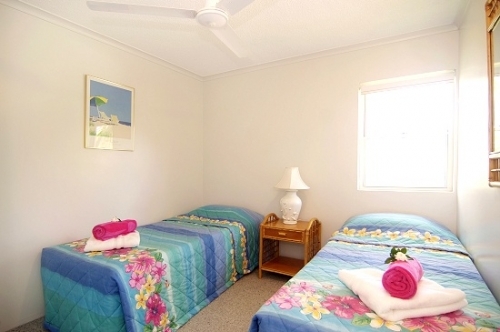 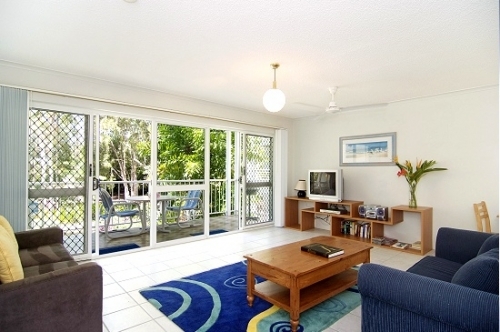 Beach Haven Beach Front Yorkeys Knob has spotless two bedroom self contained holiday unit with absolute beach frontage (no roads to cross) is nestled at the end of a quiet cul-de-sac at the southern end of Yorkeys Knob beach and a private path leads to a secluded beach. 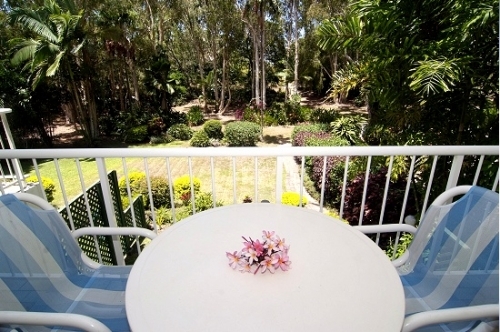 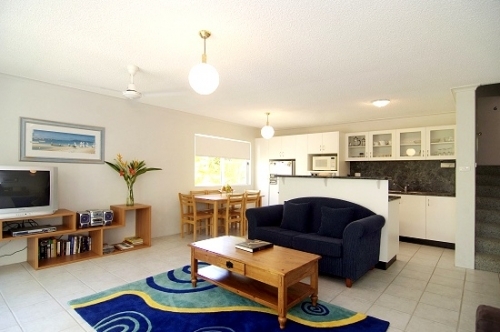 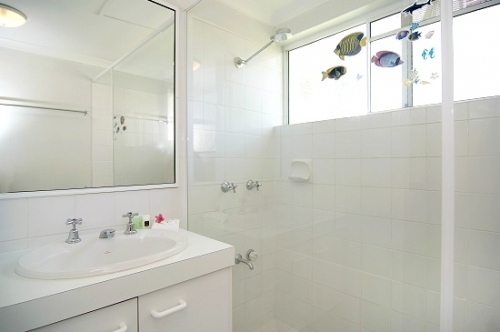 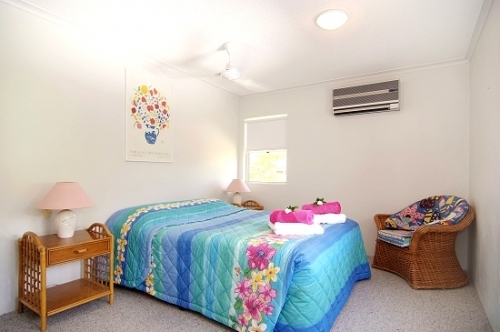 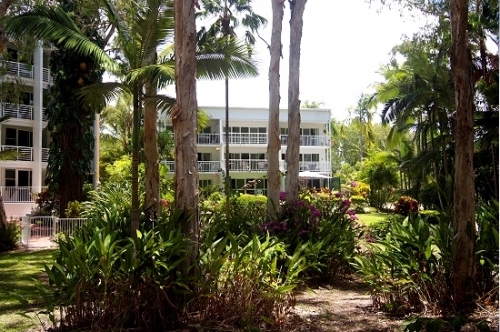 The unit faces the ocean and overlooks majestic gardens, melaleuca and palm trees. 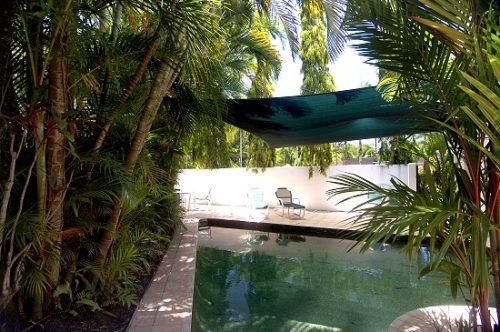 If you are looking for a spot to relax and recharge your batteries this is place to stay.